Videos are today's "it" technology. Few of us can go through the day without watching at least a few. 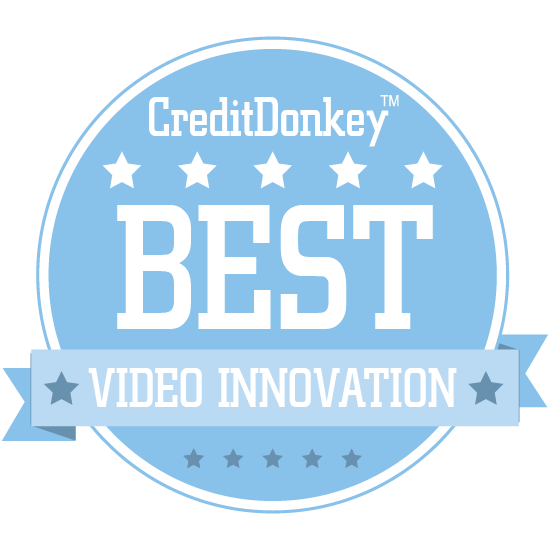 Check out our Best in Video list to see the video innovators you'll want to keep tabs on. Looking to make a video? Or needing inspiration for your own video invention? The most innovative companies working in video today - for entertainment, social marketing, even healthcare purposes - had a great idea one day and ran with it. They saw a need and filled it, whether it was to develop user-friendly software, a new streaming service, or connections for those in the business. Since we help small business owners make smart investments and present choices for consumers for comprehensive comparison shopping, we wanted to delve into the world of video and help you explore the many options. With so many great ideas hitting the marketplace, though, it's hard to know which video innovations are worth paying attention to and spending time on. We're saving you the effort by presenting the very best of the best. These are the top video innovators to watch in 2017. Animoto makes it easy to create professional-quality marketing videos for businesses and slideshows for photography and families. Why Animoto is a Top Video Innovator: Digital marketers, and professional photographers in particular, will love this service's simple interface and ability to create high-quality videos quickly and easily. You just choose the style of the video, the soundtrack, and upload your photos, video, and text. DramaFever is for Korean drama addicts and more; they are the leading online destination for international movies and TV series. Why DramaFever is a Top Video Innovator: With hundreds of series, variety shows, films, and even kids' programs available, it's easier than ever to become a fan of international media. Best of all, you can watch in the comfort of your home or on the go thanks to their growing suite of apps. 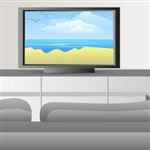 Brightcove uses high-end streaming technology to deliver streaming video to optimize experiences for broadcasters and increase reach for marketers. CEO David Mendels brings two decades of experience as a general manager, corporate strategist, thought leader, and deal maker to Brightcove, and is dedicated to making the Internet easier to use for consumers and developers. Why Brightcove is a Top Video Innovator: They pride themselves on being at the forefront of streaming technology so their clients always have the fastest, best tech available. They've been at this for over a decade, so whether your company is experienced or brand new, they have experts on hand to deliver what you need. YouNow is a live broadcasting service that lets users speak to a live audience through streaming video, discover and follow artists and content creators, and join a growing community of streamers. Why YouNow is a Top Video Innovator: With their app, it's incredibly easy to start broadcasting and grow your social media following right now. TV and social media are rapidly converging into one space, and YouNow aims to fuse the worlds of broadcasting, gaming, performing and social networking to create new kinds of content. VHX enables users to launch their own streaming video service, helping them sell films, TV series, and web series across multiple platforms. Why VHX is a Top Video Innovator: You can use it to run your own streaming network or to sell or rent individual videos on your service. They can be used by anyone, whether it's independent content creators, agencies, or major distributors. Krossover is a start-up that offers sports teams a comprehensive breakdown of their game film using advanced metrics, data visualizations, and more. Founder and Chief Intern Vasu Kulkarni is a tech entrepreneur, startup investor, and basketball fan. Why Krossover is a Top Video Innovator: Their passion lies in designing and building tools that will help coaches and athletes win, and with their full-service game film analysis, they're built from the ground up to do it. They even make it easy to share game film with other coaches and team members, saving hours of time. IndieFlix is a streaming service for lovers of independent cinema, offering viewers over 8,000 great short films, documentaries, features, and classic TV and web series. Why IndieFlix is a Top Video Innovator: If you love making new discoveries in independent film, this is the streaming service for you. And if you want to support independent filmmakers, Indieflix makes it simple: artists are paid fairly for each minute their movie is watched. Vidyard aims to help businesses connect with more buyers through interactive and personalized video experiences. Why Vidyard is a Top Video Innovator: They'll learn powerful insights about their viewing audience, and can turn those insights into action. They also make it easy: you can manage your company's entire video library from one simple but powerful dashboard. Ooyala offers flexible, customizable and scalable Integrated Video Platform (IVP) solutions that simplify the digital transformation of TV to OTT delivery, while minimizing costs and maximizing revenue at every step in the video lifecycle. Why Ooyala is a Top Video Innovator: Their sophisticated analytics help you engage viewers longer by offering each viewer personalized suggestions for what to watch next. With is "Strategic Media Consulting" team and focus on professional services and data-driven insights, Ooyala guides you to your goals with its deep knowledge and experience in online video, production workflow and ad platforms, Ooyala aims to increase your ROI and make it easy on you. 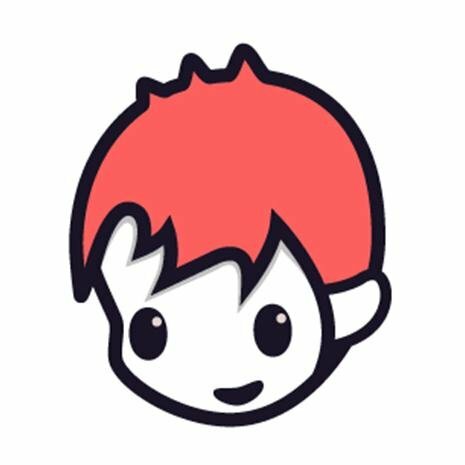 Concert Window is a live music streaming service that provides a new way for musicians to connect with fans. CEO Dan Gurney, CTO Jon Daily, and Operations Head James Williams are musicians, music fans, and tech aficionados who work out of Projective Space in New York City. Why Concert Window is a Top Video Innovator: You can watch your favorite musicians play live by checking out their performance schedule. 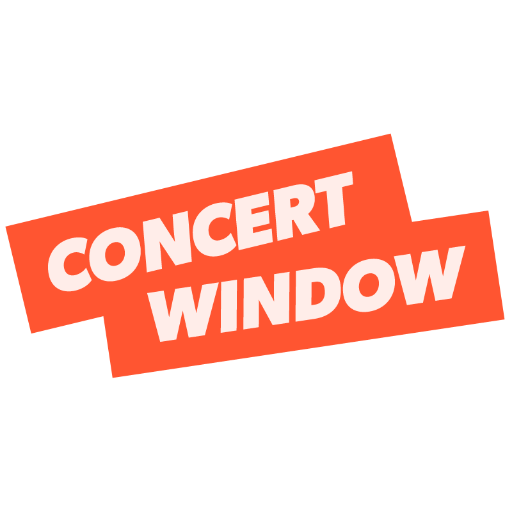 For musicians, Concert Window provides a whole new, exciting way to bring fans into your world and to make new fans. WeVideo is a simple, easy-to-use online video editor that lets you capture, create, and share videos online in up to 4K resolution. Why WeVideo is a Top Video Innovator: They offer advanced video editing tools with a simple interface, so anyone can make great-looking movies. You can edit on any device, starting on one computer and picking up on another, thanks to their cloud storage. Conviva's technology works to create better, more engaging streaming video experiences for users, thereby increasing engagement. CEO and co-founder Dr. Hui Zhang's used his 20 years of research experience in the design and build of Conviva, while co-founder and CTO Dr. Ion Stoica spent over 15 years in networking research with an emphasis on Quality of Service (QoS) and traffic management on the Internet prior to launching Conviva. Why Conviva is a Top Video Innovator: Research shows that tolerance for poor-quality streaming video is rapidly declining; their technology uses data and analytics to predict where bottlenecks will happen and works to preemptively avoid them. They aim to help the world's biggest media brands take control of their viewing experience in order to succeed in the new age of television and video. Blue Jeans Network provides interactive, two-way video for business teams of any size. Co-founder and CEO Krish Ramakrishnan brings more than 20 years of business leadership experience as the CEO of several successful startups to the team, while co-founder and CTO Alagu Periyannan has over 20 years of research, product development, and strategy experience in bringing innovative networking and video products to market. 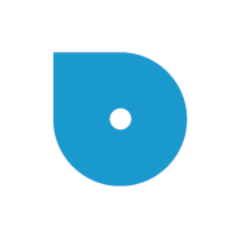 Why Blue Jeans Network is a Top Video Innovator: You can connect with anywhere from 1 to 100 people across devices for easy, face-to-face collaboration, or even launch interactive town halls with thousands of participants. You can even use it to start digital meetings with a single touch, without ever leaving your conference room. Qwilt offers businesses access to the Open Edge Cloud, a high-speed, high-tech cloud that will feed the future of streaming 4K video, virtual reality, and more. CEO and co-founder Alon Maor brings over fifteen years of experience with multi-national high-tech companies and start-ups to Qwilt, while co-founder and VP of Product Marketing Dan Sahar offers more than fifteen years of marketing and product management experience at high technology companies. Why Qwilt is a Top Video Innovator: They aim to make your network ready to deliver whatever your subscribers want at the best possible quality. The next generation of content delivery programs is coming, and Qwilt will help ensure that your business is ready to take advantage. Read: Are You Ready to Wrestle? 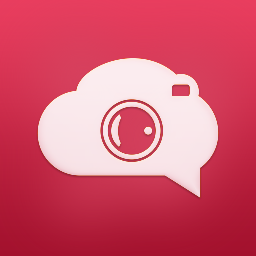 TokBox was created to help companies build video, voice, and messaging communications into their web and mobile apps. CEO Scott Lomond previously served as Vice President and GM of Cloud Services for LifeSize Communications, a division of Logitech, and as President and COO of SightSpeed Inc., a private video communications company that was acquired by Logitech in 2008. Why TokBox is a Top Video Innovator: You can build these tools from scratch using their API, or speed up your time to market with their help. These tools can help just about any business, from improving customer service to increasing fan engagement with media services. Tubular Labs offers cross-platform video intelligence and analytics, giving businesses the means to grow larger, more valuable audiences for their video content. Founder and CEO Rob Gabel was previously SVP of Advertising Performance at Machinima, a leading YouTube network focused on gaming entertainment. Why Tubular Labs is a Top Video Innovator: With over 50 million new videos uploaded to the web every month, Tubular offers video analytics software designed to give comprehensive, actionable video intelligence that makes sense of the increasingly fragmented ecosystem of online video. Everyone from major brands to YouTube influencers can benefit from their insights; they want to ensure you're not flying blind when it comes to monetizing your video content. Virool helps companies with their native video advertising, letting you use a video from the platform of your choice and distributing it for you. Why Virool is a Top Video Innovator: You can customize the video player to drive the actions that are the most meaningful to you; for example, if you want a banner that links to your company's Facebook page, they'll design it for you. They'll help ensure your video lands in front of your ideal audience, be that Los Angeles homeowners or someone in Texas looking to buy a new car. Flipagram is a fun app that lets users photo-video stories set to their favorite music and share them with their friends. Why Flipagram is a Top Video Innovator: If you're fun and creative enough, your stories can even get features on the app, helping you build your social media following. With everything from comedy to music to cooking how-to's from users, Flipagram is an entertaining new way to make new social media discoveries and connect with new friends. 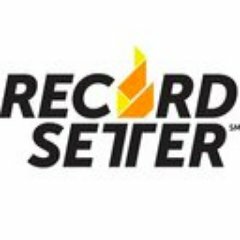 RecordSetter aims to be the new home of world records, letting users set records of their own by uploading videos, and featuring amazing, hilarious, and downright weird videos of others setting records of their own. Founder and CEO Dan Rollman once attempted to set a world record in eating ravioli, and previously had a successful career in advertising. Why RecordSetter is a Top Video Innovator: If you can't get enough of world record-setting videos, this site should be your new homepage. This site can also provide hours of entertainment for groups looking to set their own record; just record your feats, upload, and see what happens. EverSport Media is a streaming video platform dedicated to sports fans that aims to provide the world's greatest selection of live sports broadcasts. CEO and co-founder Wayne Sieve was previously VP, Head of Sports, and Head of Business Development at Ustream.tv, while co-founder Carl Kirchoff is the former Head of Sales at Global Sportnet and T.E.A.M. Marketing, the exclusive global marketer of UEFA Champions League. Why EverSport Media is a Top Video Innovator: Their advanced technology allows viewers to watch high-quality streams of live professional and college sporting events from around the world. Their platform is also built for content rights holders, allowing them to deliver their content through a simple-to-use, yet comprehensive and secure content rights management and analytics platform. Tastemade is using online video to create a worldwide community of food-lovers and travelers with highly engaging content in a number of different languages. Co-founder and CEO Larry Fitzgibbon was previously EVP of Media and Operations and a member of the founding team of Demand Media, co-founder Joe Perez brings over 20 years of experience in technology, media and digital health, and co-founder Steven Kydd has 20 years of experience in video, technology and international business expansion. Why Tastemade is a Top Video Innovator: Whether you're looking for the perfect home cooking recipe or a great restaurant in a distant city, this app can help. With videos from around the world, Tastemade is the perfect way to get in touch with international cultures and flavors. 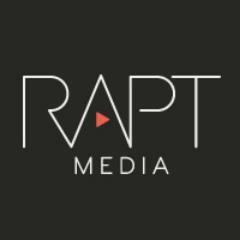 Rapt Media lets companies build navigable, interactive video experiences for a variety of purposes including management, learning and development, and customer experience and engagement. 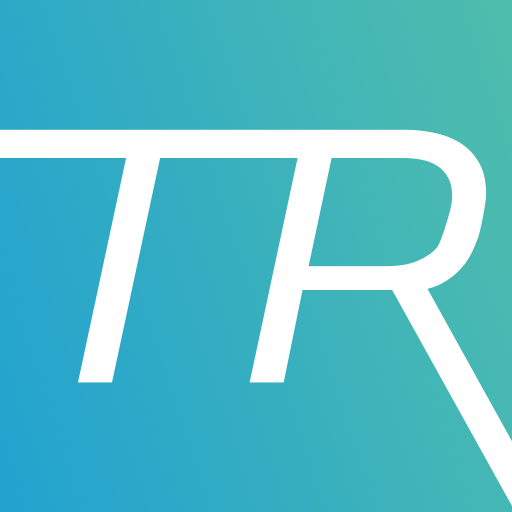 CEO Erika Trautman brings successful past experiences as a writer, editor, video producer, and director to Rapt Media, while co-founder and COO Cameron McCaddon has varied career experience in advertising, wildlife law enforcement, and video game design. Why Rapt Media is a Top Video Innovator: It's easy, too: you build your video in their Composer, publish it to the player, and then measure performance with their analytics dashboard. Their Composer lets you build a great video experience in minutes, or you can create a fully customized video using their API. Haystack TV is your own personal digital news channel; you can track your favorite topics and watch a variety of different news channels, all on the go. Why Haystack TV is a Top Video Innovator: With categories including political news, sports, entertainment, and science and technology, the news that interests you is never far away. The more you watch, the more Haystack learns about your preferences, making it a snap to find exactly what you're looking for. Lightstream is an intuitive, powerful, and free streaming video studio you use directly from your browser - no downloads necessary. Why Lightstream is a Top Video Innovator: This is the perfect streaming platform for those who aren't well-versed in technical wizardry; it automatically selects your computer's optimal encoding settings and works to keep your stream from buffering. You can use it to go live on the biggest streaming platforms in the world, like Facebook, Twitch, and YouTube. GoAnimate lets anyone create custom animated videos from scratch in the cloud, using simple drag-and-drop tools. Founder and CEO Alvin Hung is an entrepreneur who helped found companies like Ascent Technology, a CRM system for financial professionals, and Net Strategy, an international domain name technology company. Why GoAnimate is a Top Video Innovator: Creating quality video can be expensive and time-consuming, but you can create a quick, easy, and professional-looking video at a low cost with their tools. There are even multiple styles available, from 2D animation to video infographics. Videopixie makes it easy to find videographers, video editors, animators, and even directors with their online bidding marketplace. CEO Tom Saffell has built multiple video players and editors, including Flip Video's, and holds a Masters in Electronic Engineering from University of Cambridge, UK. 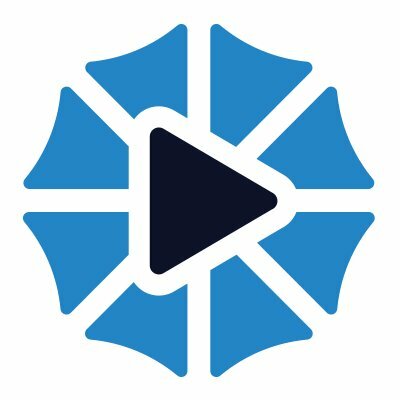 Why Videopixie is a Top Video Innovator: Just describe the project you have in mind and professionals will bid on your project; then you just select your favorite bid based on their offer and portfolio. If you're putting together a crowdfunding video, trailer, or any other video project, this is a great way to gather the team you need. 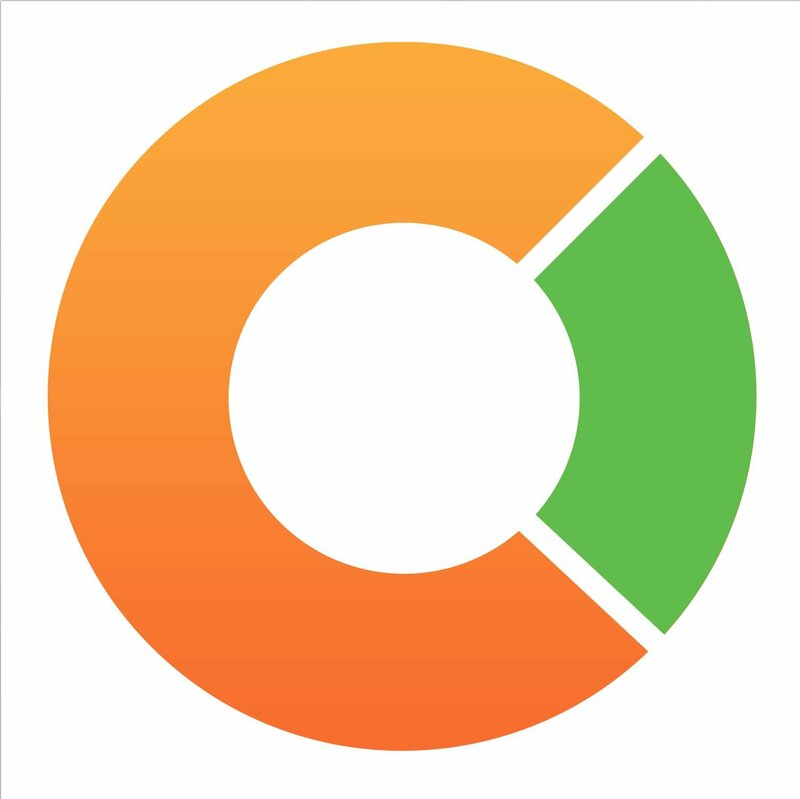 Captureproof is a unique, health-focused photo and video app: just take two photos or videos per day to help you and your doctor discover your health trends. Why Captureproof is a Top Video Innovator: Just use their app to take photos and a video of your symptoms each day to track them, then share them securely with your entire health team for better care. Best of all, it's totally free to track your health with Captureproof. Sharalike creates instant slideshows with your most recent smartphone camera photos and sets them to your favorite music. Why Sharalike is a Top Video Innovator: You can then personalize your slideshow by adding and deleting photos, setting the soundtrack, and picking a theme. Then share it with your friends to enjoy on Facebook, WhatsApp, Twitter, and more. Soloshot is a robotic cameraman that lets you take videos of yourself with ease; it tracks your movements to keep you in frame. Founder, CEO, and Chairman Chris Boyle is an experienced entrepreneur and engineer who holds 42 issued U.S. patents across a myriad of fields, with additional patents pending. Why Soloshot is a Top Video Innovator: Then it automatically finds the best clips so you don't have to pour over all of the footage. You can even livestream from the Soloshot camera directly to your family and friends so they can get in on the action. Pixability is a video advertising technology company dedicated to helping marketers deliver revolutionary video ad campaign performance across YouTube, Facebook, Instagram, Twitter, and Snapchat. Founder and CEO Bettina Hein previously founded co-founded SVOX, a Swiss-based speech technology company, and holds an MS degree from MIT, a law degree from the University of Constance, and a business degree from the University of St. Gallen. Why Pixability is a Top Video Innovator: Brands can harness Pixability's power to reach their target audiences across social media platforms, while agencies can use it to deliver clients their best-ever video campaign performance. Pixability's unique insights, like the most relevant influencers for your target audience, competitor strategies, trending topics, and more, will help you laser-target the audience you need. With Camio, you can turn any smartphone, tablet, computer, network camera, or DVR into a smart video monitoring system. CEO Carter Maslan was previously Director of Product Management at Google, where he helped pioneer Local Search in Google Maps, Google Earth, Google Mobile, and Web Search. Why Camio is a Top Video Innovator: Camio then streams your video history to the cloud, where it remains for 30 days, so you can always go back and check it. You can use their smart search to zero in on the moments that matter to you, and their software will learn what you want to see over time and show you what's important. Shadow Puppet is a photo and video-based app for the classroom that allows students to create digital portfolios that their teachers can review. Why Shadow Puppet is a Top Video Innovator: Students capture what they're learning in pictures and video, teachers upload it, and can then invite parents to check it out. You can even create custom slideshows, complete with music and narration, for fun, inventive classroom projects. Ader is an influencer marketing marketplace for Twitch, allowing brands to reach the global gaming audience through their favorite Twitch streamers. Why Ader is a Top Video Innovator: They'll find the perfect streamer for your brand and help you reach a whole new audience, potentially of millions. Streamers, in turn, can monetize their stream and turn their passion for gaming into a career. Unreel allows content creators to take control of their own distribution by creating their own streaming video site. CEO and Co-founder Dan Goikhman has co-founded and scaled several advertising companies, while CTO and co-founder Krish Arvapally was previously CTO of several major startups, including Mojiva and Moceanmobile. Why Unreel.me is a Top Video Innovator: They make it easy to monetize, with ads and pay walls, no matter which platform you're based in: YouTube, Facebook, or anything else. With tons of options for fan engagement and your own branded streaming site, Unreel is offering brands and content creators a new way to boost their brand. 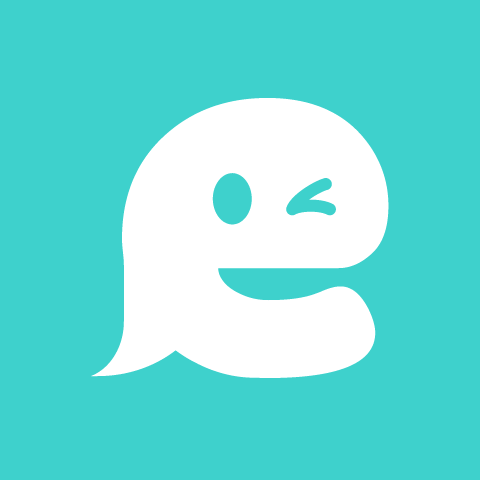 Wonderloop is an invite-only video profile network designed to help people connect and network all over the world. Why Wonderloop is a Top Video Innovator: There are no photos or lengthy bios on Wonderloop - only 20-second introductory videos. Users can make connections, network, share their connections with friends, search users by name, location, profession, and more. Sensr makes it easy to keep an eye on your home and valuables by letting you access you IP camera footage from any device. CEO Adam Beguelin was previously Vice President of AOL Video and Founder and Chief Technology Officer of Truveo prior to its acquisition by AOL. Why Sensr is a Top Video Innovator: You can receive alerts whenever something's happening on one of your cameras, so you can always know what's going on. You can even invite guests to view the streams and up to 30 days of recordings, so your whole team can have access to the footage. Zype is a video distribution platform for OTT content, dedicated to making it simple for content owners to connect with their audiences on any screen. Why Zype is a Top Video Innovator: Their cloud service provides everything content owners could need: publishing, monetization, streaming, audience management, and analytics. Zype is integrated into hundreds of web, mobile, and OTT apps and used by millions of viewers every month, making it a trusted solution for content owners looking for a great distribution option. Evertoon creates 3D animated marketing videos for businesses for just $399. Why Evertoon is a Top Video Innovator: They'll do all the heavy lifting, providing a script, voice acting, and creating the video, while you focus on running your business. You'll get the video within 10 days of ordering; it's tough to beat that kind of turnaround for a marketing video at such a low price. Trance is like Instagram for dance: it's a place where dancers can share their videos, discover other artists, and connect with one another. Co-founder and CEO Harper LaFave is an interaction designer and developer as well as a dance lover, while co-founder, CXO, and CMO Marwa Muhammad is an interaction designer and dancer, as well as a former developer and analyst. Why Trance is a Top Video Innovator: Dance lovers can view spectacular videos by their favorite performers, while dancers can work to get featured on their front page to gain more fans. They even run fun dance contests you can compete in, complete with prizes. Fandor handpicks and streams nearly 6,000 award-winning and independently produced titles from around the world. With over 500 genres, from the classics to the latest festival favorites, Fandor connects a global community of movie lovers through curated content through our movie library, digital site and social platforms. 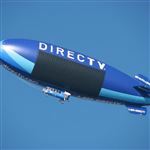 The Company is expanding its content syndication through established and emerging OTT services and OEMs. Fandor is available on desktop, iOS, Android, and on TV through Roku, AppleTV and Chromecast. Why Fandor is a Top Video Innovator: Committed to supporting filmmakers, a 50% revenue share is delivered back to the films' rights holders so more films can be made. Film fanatics looking for little-known gems who want to support independent and international filmmakers should definitely check this service out. 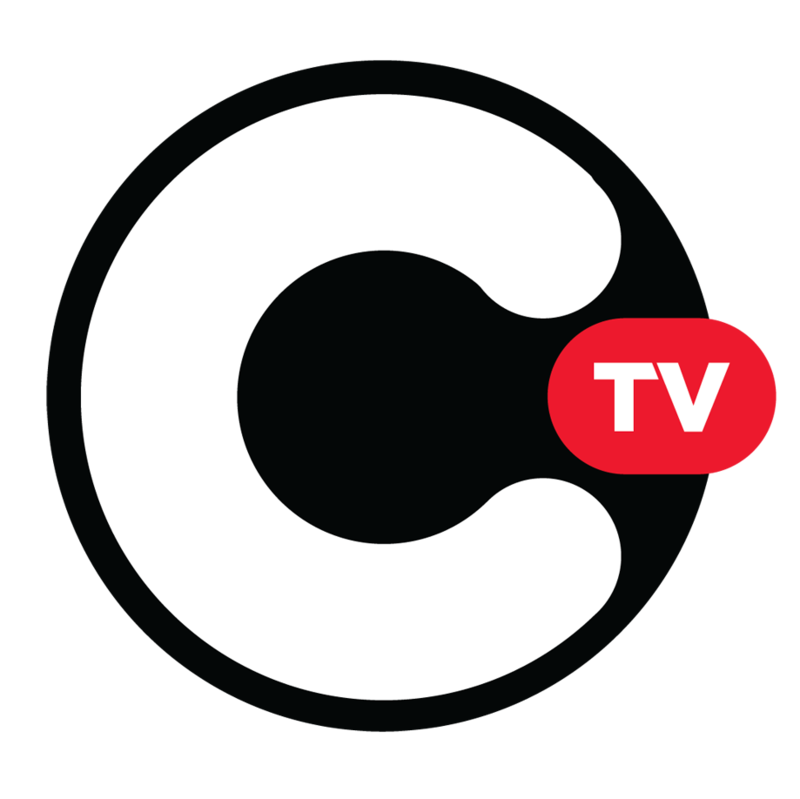 Clone.tv is a streaming company that has built the tools needed to enable broadcast quality streaming at zero incremental cost. Why Clone.tv is a Top Video Innovator: They've harnessed the power of pan-tilt-zoom cameras to allow companies to capture professional-quality video of events using cameramen who are thousands of miles away. They're more than production technology: they can help you build personalized landing pages for your streaming content, embeddable players, user chat, and more. ReelSurfer is a simple video editing tool that lets you quickly cut a clip from a video of any source and then share it on social media instantly. Why ReelSurfer is a Top Video Innovator: You can clip from YouTube, Vimeo, and much, much more, and if the source you're looking for isn't available, you can request it. ReelSurfer Pro, their video marketing surface, aims to use these clips to drive viewers to your website for more content so you can get the most out of the clips you post. Brandzooka offers advertisers a powerful tool for getting their video in front of its target audience; it's like a bazooka for your brand. Why Brandzooka is a Top Video Innovator: They make it easy for anyone, on any budget, to get their videos seen on some of the biggest sites on the web. You just have to fill out a profile of your ideal audience member, and their technology will help you find them. Vadio is partnering with digital media publishers to bring music videos to streaming video channels, increasing revenues for musicians and media companies. Why Vadio is a Top Video Innovator: They're bringing music videos to music streaming services like Spotify to engage more users by letting them access videos right on the music platform of their choice. This will help further monetize the world of music streaming by engaging more fans and unlocking new advertising revenue streams. Wipster is dedicated to helping your team produce more, higher-quality video by providing best-in-class video review and collaboration tools. Why Wipster is a Top Video Innovator: You can use their platform to comment directly on the parts of each video you want to, and whenever you upload a new version, it will stack on top of the old one so you can always refer back to earlier versions. When your video is ready, it's a snap to upload it to the online video platform of your choice and share it with the world. Share on Facebook "Best in Video"